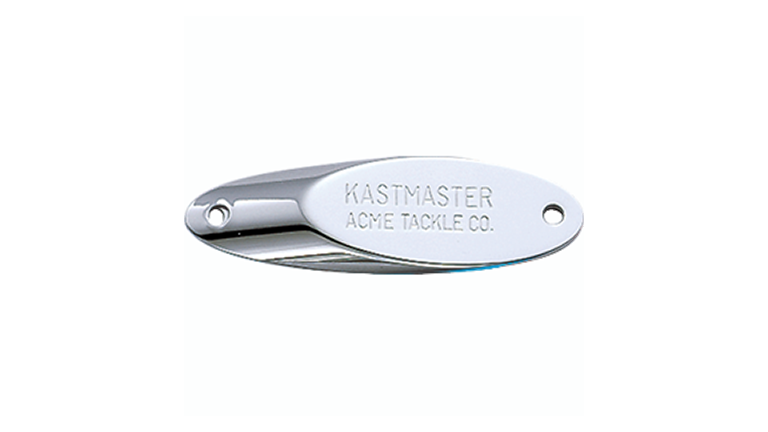 The NEW Acme Kastmaster "Rattle Master" Series gives you a balanced spoon with wild action plus a LOUD rattle chamber. It's very unique to have an ice spoon with great action plus noise. The Kastmaster "Rattle Master" is precision machined giving it a loud rattle that drives fish crazy!